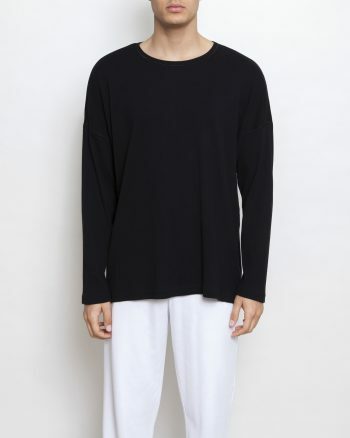 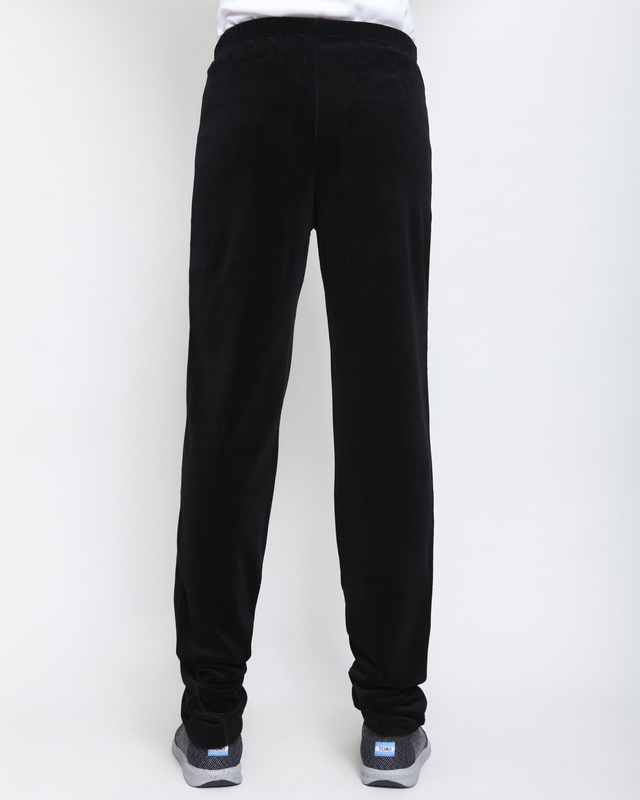 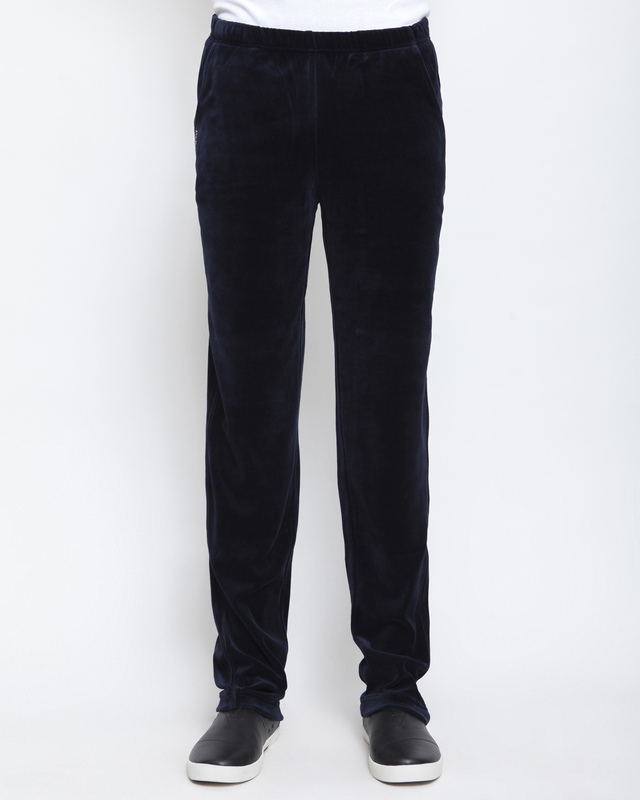 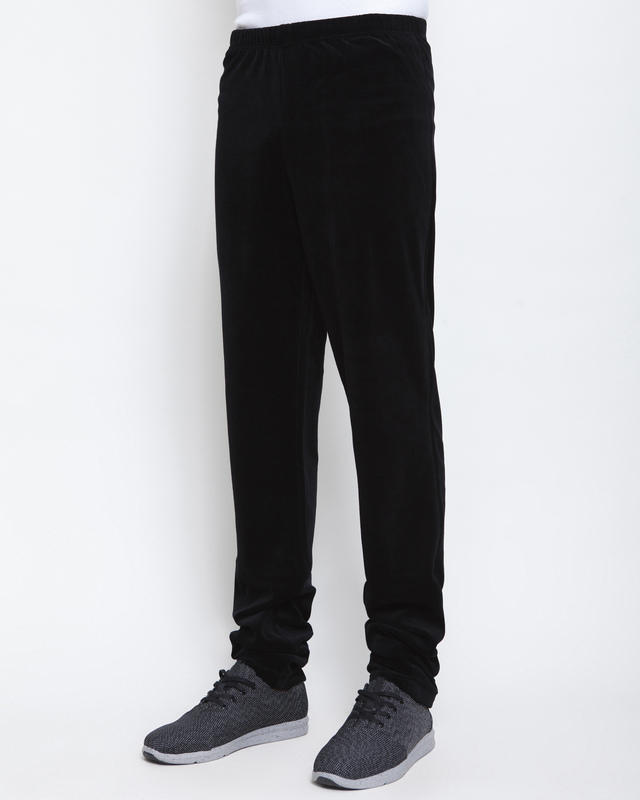 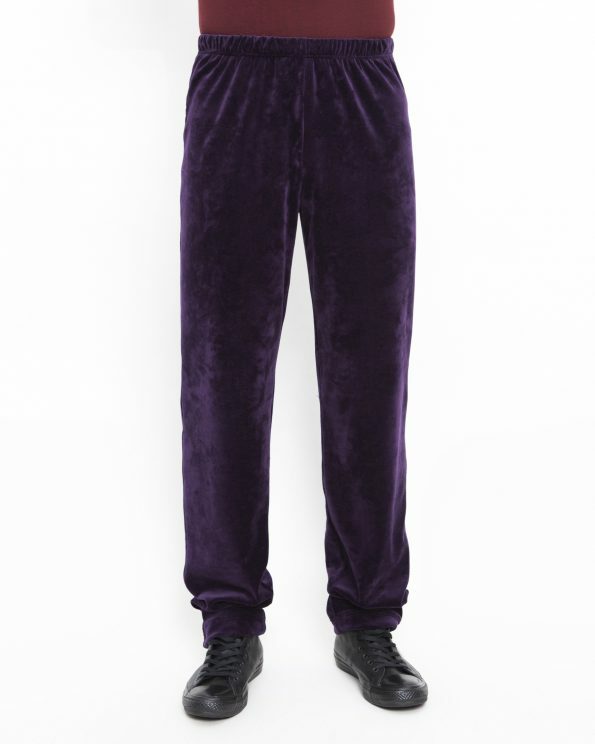 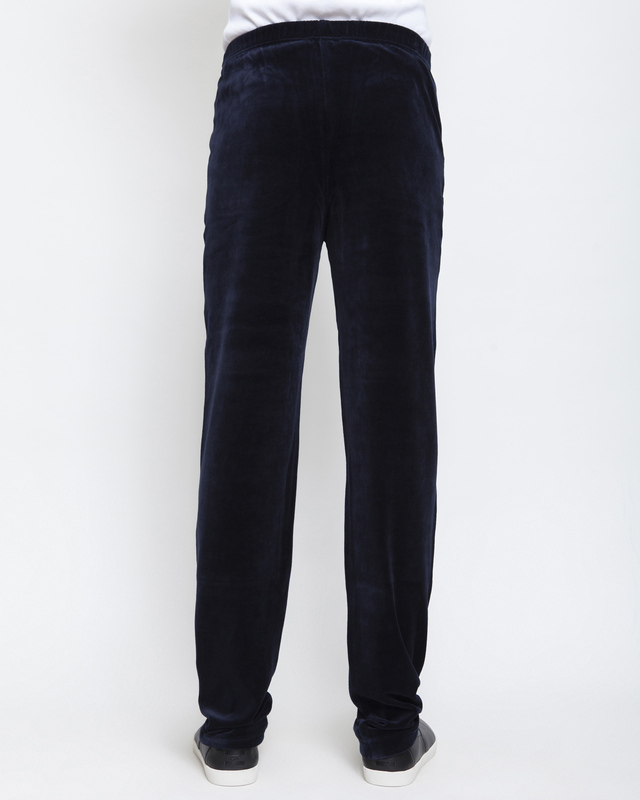 Loose high-rise velvet pants with elastic waist, slightly tapered leg and tone on tone decorative stitching. 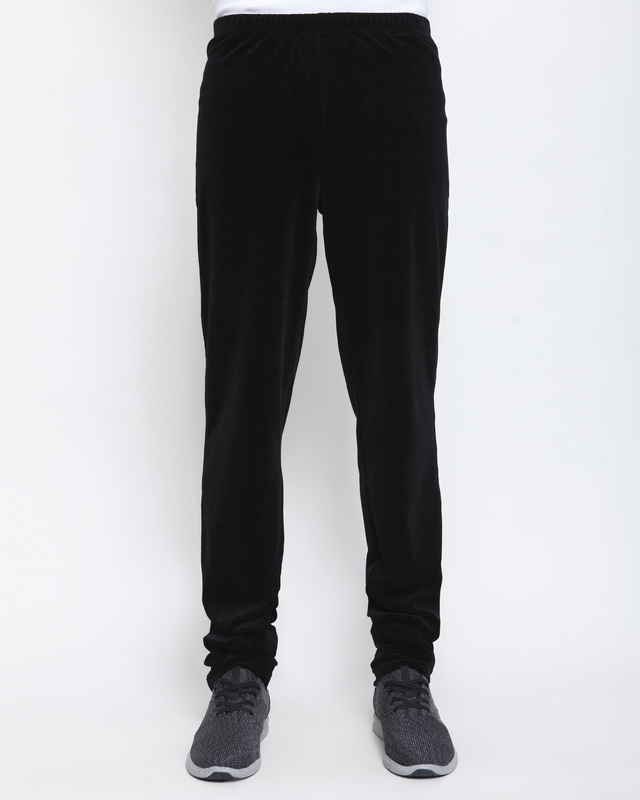 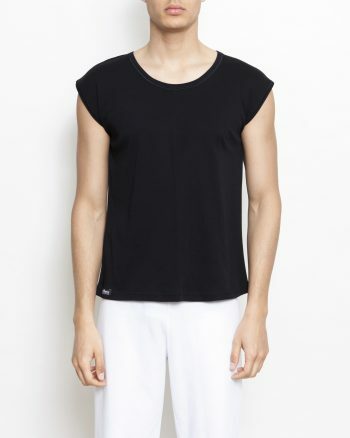 External woven Parthenis Athens-Mykonos label stitched on the right-hand side of the side seam. 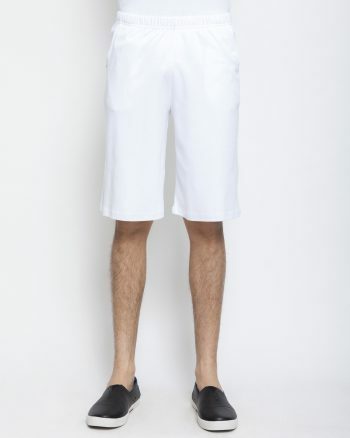 Made in Greece.